On August 10, 2016, Bedford County Sheriff’s Animal Control Deputies received a complaint regarding an incident that occurred at the Bedford County Animal Shelter. 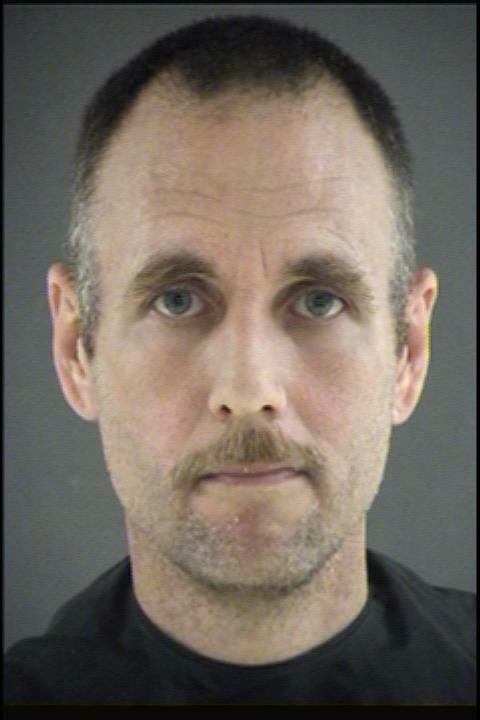 Animal Control Deputies were informed that a shelter worker, identified as a Bryan Skinnell, had injured a cat while performing cleaning maintenance at the facility. Upon investigation, it was found that Skinnell had injured the cat after he grew frustrated because it kept escaping its cage. The cat was taken to a local veterinarian clinic where it had to be euthanized due to its injuries. The cause of death was consistent with blunt force trauma. Skinnell was terminated immediately and has been charged with felony Animal Cruelty. On September 26, 2016, Skinnell was arrested and transported to the Bedford Adult Detention Facility. He was released on a Personal Recognizance bond.